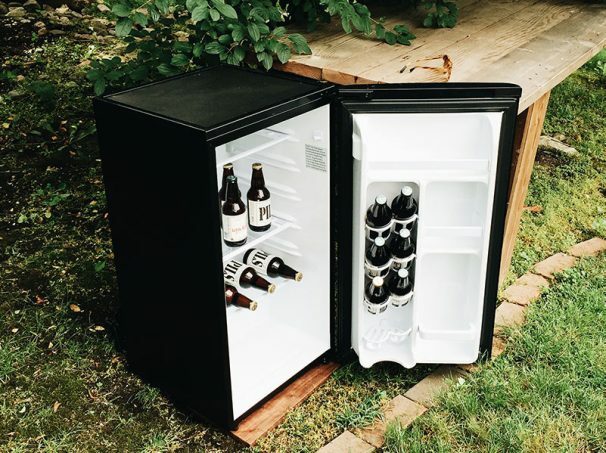 Mini-fridges are great for home offices as well since they save you a trip to the kitchen (and its many potential distractions). Sure, a full-sized fridge is great. But it’snot exactly mobile. A mini-fridge, on the other hand, can go just about anywhere if there’s a place to plug it in. 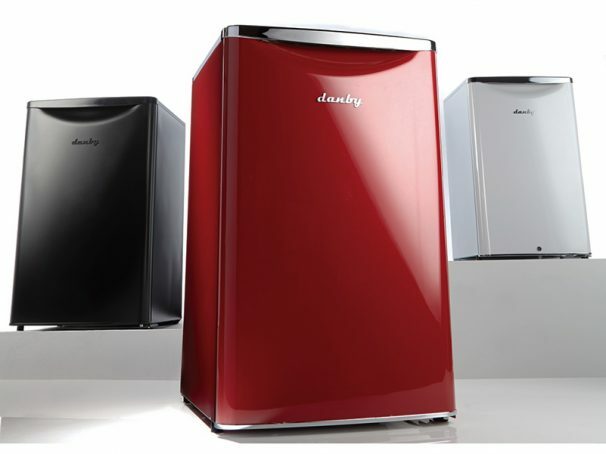 Interning at Danby Group- Home of Microwaves, Air Conditioners, Refrigeration and More!